Newport Legends shortlisted for the RPS Awards! 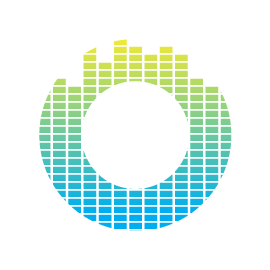 Operasonic is thrilled to announce that Newport Legends has been shortlisted for the Royal Philharmonic Society Awards in the Learning and Participation category. The RPS Awards will be presented on 9th May and the awards ceremony will be broadcast on BBC Radio 3. 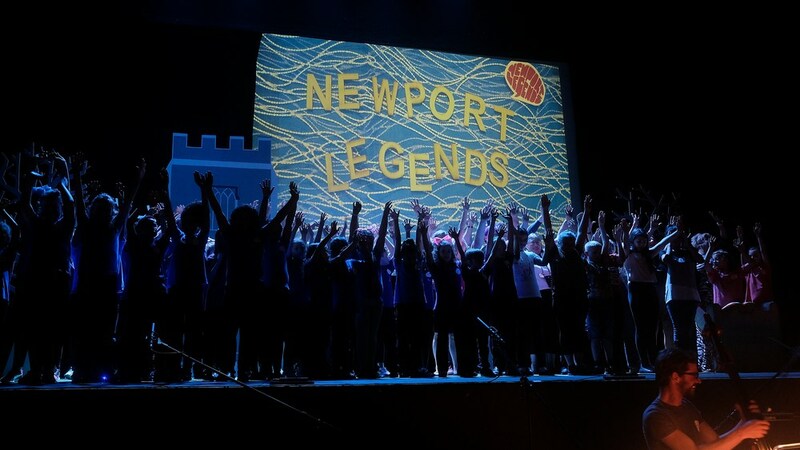 Newport Legends was funded by Paul Hamlyn Foundation, Ty Cerdd, Newport Live and created in partnership with The Riverfront Theatre.